In 2017 I was tasked with rewriting the Historic England heat pumps guidance publication, which had originally been written in 2013 and was in desperate need of being updated and rebranded. I am a chartered building services engineer and could understand the theory behind how the systems work, but I felt I was lacking some key practical and technical knowledge that would be vital to include. I approached Fit for the Future to ask if any members in the network could input into the guide and offer their experiences. 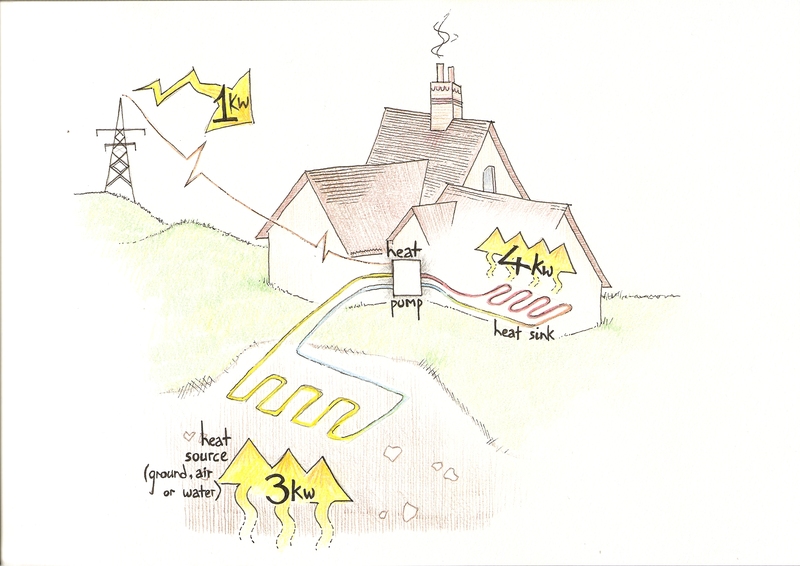 Nigel of the Sustainable Traditional Buildings Alliance and Adrian from the National Trust got in touch, and both members had a lot of experience with real life water and ground source heat pump projects. They provided very helpful insights into installations and added comments and amendments to the draft. I feel the final publication is much improved for their involvement and is now due to be launched into the public domain for many other practitioners to benefit from.